2019: 2 races 76,360 metres completed. 2013: 9 races 108,090 metres completed. 2012: 16 races 180,090 metres completed. 2011: 23 races 224,125 metres completed. 2010: 21 races 282,394 metres completed. 2009: 16 races 171,135 metres completed. 2008: 28 races 389,905 metres completed. 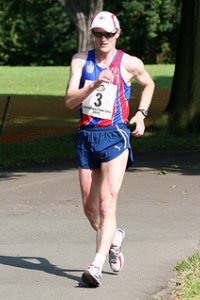 2007: 27 races 369,253 metres completed. 2006: 26 races 387,090 metres completed. 2005: 15 races 128,571 metres completed. 2003: 1 race 32,000 metres completed.